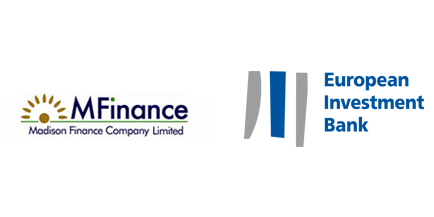 Verdant Capital has raised USD 10 million equivalent in local currency debt financing for leading Zambian micro-SME and consumer lender, Madison Finance. The transaction was successful notwithstanding the macro economic challenges facing Zambia, and demonstrates the depth and resilience of Verdant Capital’s investor franchise. European Investment Bank was the largest investor in the transaction, which was shared by a large private institution based in South Africa. The transaction represents the first internationally sourced senior debt financing raised by Madison Finance. The transaction was signed late in 2014, and closed in H1 2015 following the satisfaction of final conditions precedent.